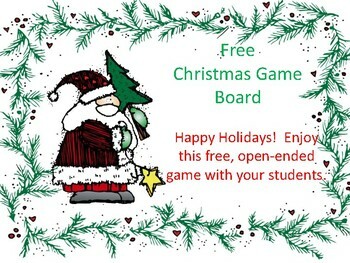 Enjoy this free, open-ended, Christmas-themed gameboard. 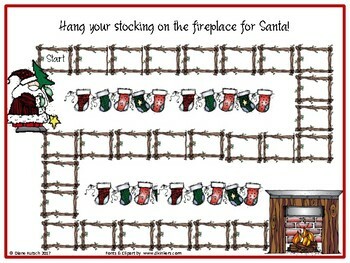 It can be used with reading flash cards, math facts or subject area question cards. It makes a great review before a test or for extra practice too. 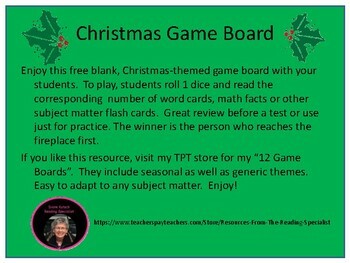 Visit my TPT store for my "12 Gameboards" and other resources. Happy Holidays!